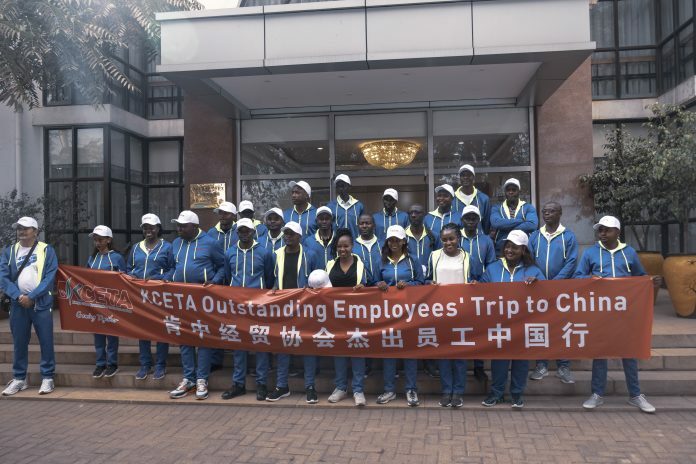 Dozens of Kenyan employees drawn from the Kenya China Economic Trade Association’s (KCETA) member companies have flown to China as part of efforts to strengthen economic ties between the two countries. 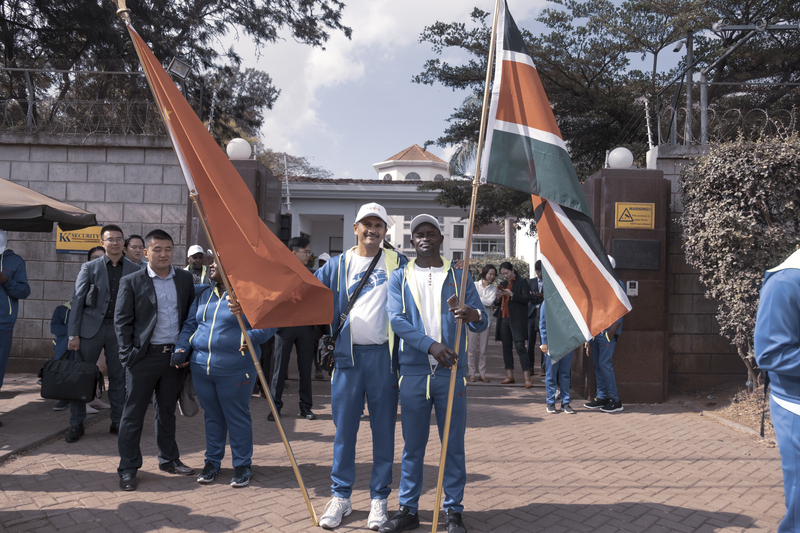 A ceremony was held to commemorate the trip at the Economic & Commercial Counsellor’s Office of Chinese Embassy in Kenya. H.E. 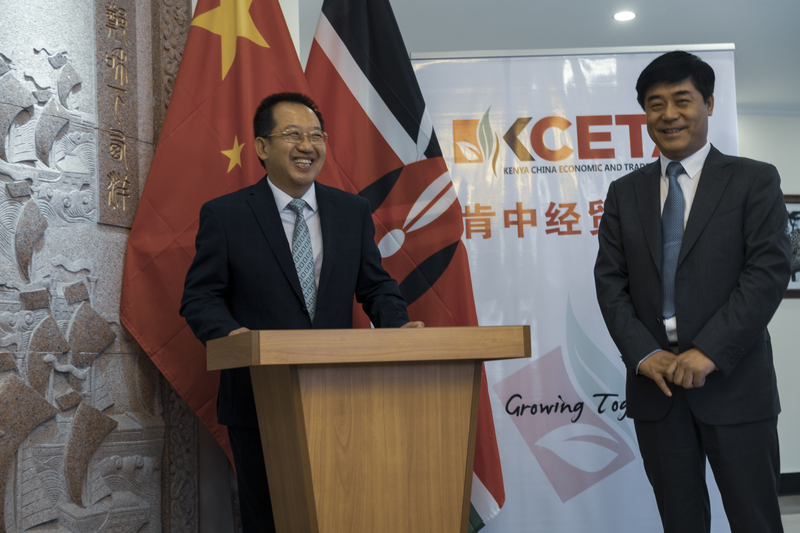 Guo Ce, Economic and Commercial Counsellor of the Chinese Embassy in Kenya and Mr. Li Changgui, Chairman of the Kenya-China Economic and Trade Association (KCETA) jointly attended the event and wished the delegates a fruitful journey to China. 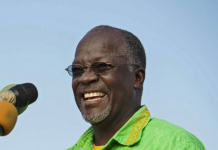 “I have travelled to many African countries and what excites me is how vibrant and dynamic Kenya is,” Mr. Guo said. “The selection of outstanding employees to mark the two countries’ diplomatic relations is meaningful and symbolic. Our two countries enjoy a historic relationship dating back six hundred years. 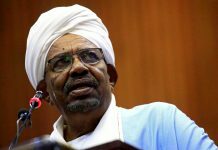 The two great civilizations have enjoyed extensive cooperation, of which economic cooperation is a vital part,” he added. “I hope that you will make persistent efforts to make new and greater contributions to Kenya’s “Big Four” and the deepening of China-Kenya economic and trade cooperation,” Mr. Li noted. 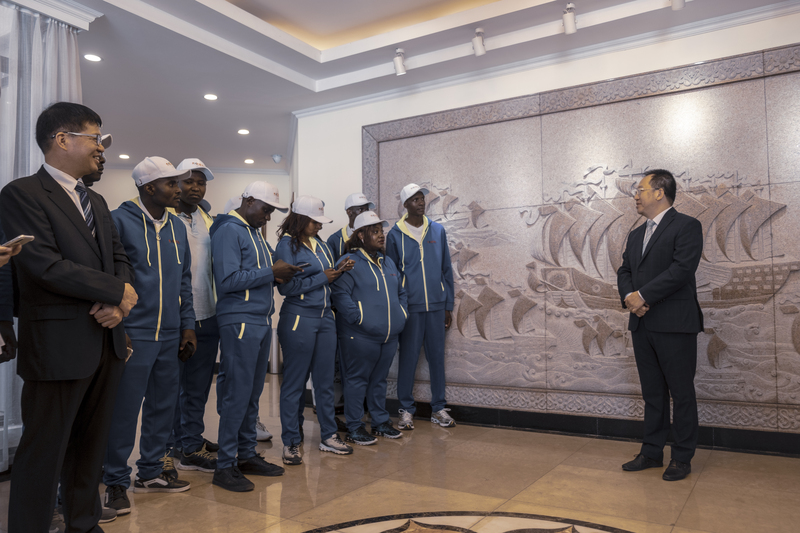 All together, 55 Kenyan employees were selected to travel to China, marking the 55th anniversary of the establishment of diplomatic relations between Kenya and China on December 14, 1963. Monday marked the second batch of employees to leave for China, with the first group having left last week. According to a 2016 World Bank Report, Chinese businesses in Kenya on average employed 360 local employees, more than the average of 147 locals employed by other foreign enterprises in Kenya. They will travel Shanghai and Beijing, where they will meet with other business leaders . Apart from visiting some tourist hotspots, they will also visit major Chinese companies including China Road and Bridge Corporation and Huawei Technologies, who are seen to represent China’s strengths in manufacturing and high-tech. Maureen Wanjiku Mwaniki, who works with Huawei Kenya, is looking forward to the trip. “I have been working in Huawei as a Project Manager and never thought I would be selected. 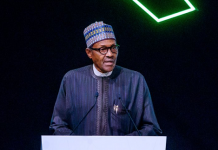 I would say that my devotion is recognized in the company and I am very happy that I can contribute myself into Kenya’s ICT development,” she said. 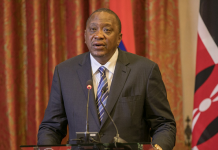 “Like many of my colleagues, I’m proud of our joint achievements and believe that our contribution in ICT industry will enable Kenya’s development to take off. I wish to use this opportunities to explore the world’s most populous country and the world’s largest market,” Mwaniki added. Kenya and China have enjoyed close relations over the last 55 years. China is Kenya’s largest trading partner, having overtaken traditional trade partners in value and volumes of goods and services exchanged between the two countries.